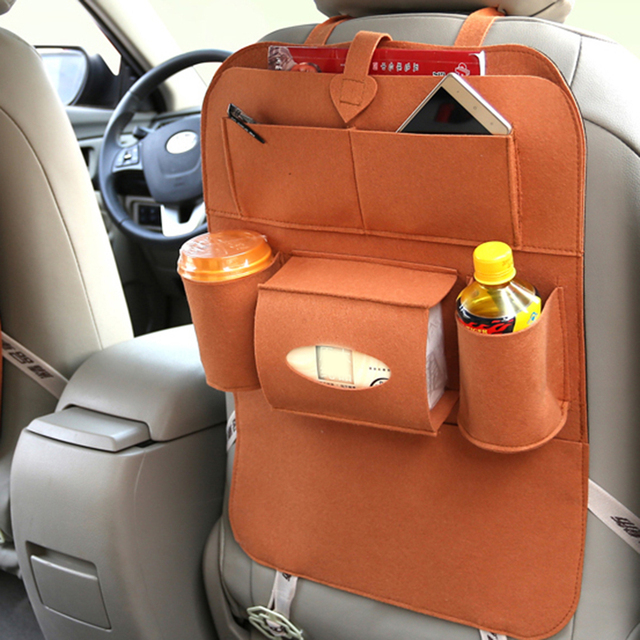 Take the mess and clutter out of any car with this well-designed Back Seat Organiser! 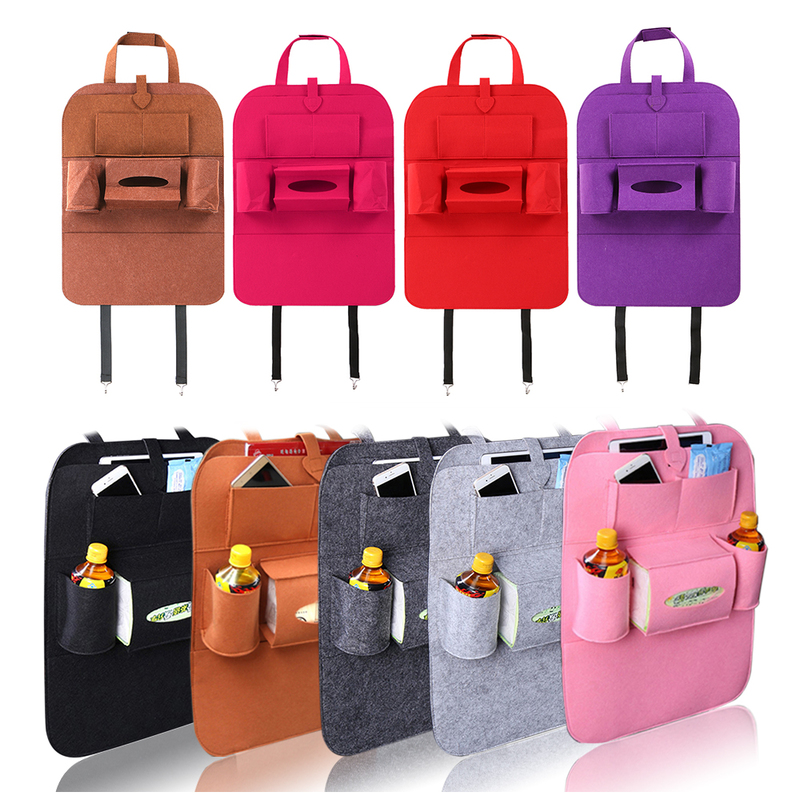 This organiser has 7 pockets that hold bottles, phones, tablets, tissues, magazines, sunglasses, notebooks and more! An all-in-one everyday solution for any family looking to make daily routine or cross country trips more organised and safe!